Home › News › Should you have a website for your Restaurant? Should you have a website for your Restaurant? Websites have become increasingly important to the restaurant industry. While some local, small-town eateries might be able to turn profits without an online presence, domains have become integral to the success of restaurants, bakeries, and other business models in cities throughout the world, especially when opening. Restaurant websites are a great way to get the word out while cementing your brand before you even open the doors for business, which can help you survive those first few critical months. With all of the fresh, new tools and talent in the world, creating your business's website has never been easier. There are two distinct routes you can take: You can use a free, do-it-yourself service, or you can buy a domain and develop the site from scratch. Both methods are valid, and both can give you the results you want. The difference lies in what you want to spend. Free web hosting services are fairly common throughout the Internet. Google will give you well over a dozen results of companies that let you register and build a domain for free. Some of the best names include WordPress, Wix, and Webnode, all of which include templates and builders so you can easily make your own page. These three also offer ecommerce pages, which is rare since many free-to-use sites charge for those services or simply don't offer them. For a list of free hosting companies and their services, check out Wikipedia's comparison. 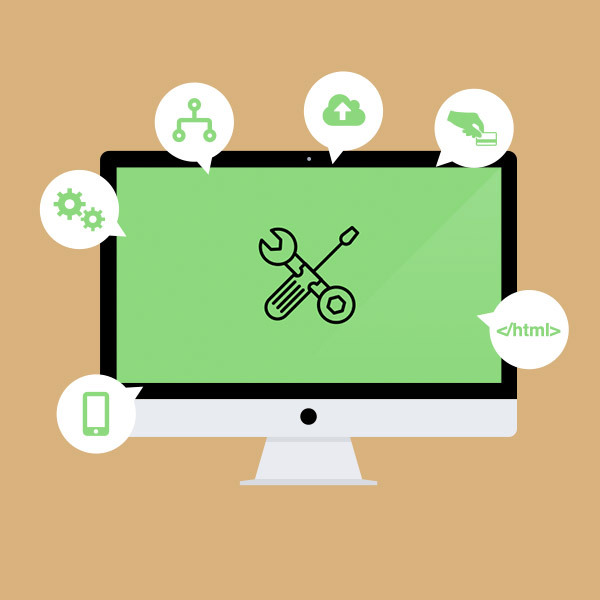 One concern you should address involves the amount of storage space you get with these website builders, which can vary from a humble 20 megabytes to an unlimited amount. These limitations could also include boundaries on the sizes of individual files you upload, meaning some of your photos or videos will have to be changed before they can be hosted on your builder website. To circumvent these limits, you can choose to host photos elsewhere, such as imgur, and you can host videos on YouTube. Then you can embed the photos and videos into your webpage with HTML, creating a sleek, modern, and professional appearance. This will also help optimize your website so that your website is linked in Google search pages above the links to your competition. By presenting this information and keeping it up-to-date, you provide a convenient and accessible method of connecting with your customer base, which can result in greater customer volume and profits. However, you can do all of that and more by taking another approach to your web hosting. Paying to host a restaurant website can cost up to $5,000, but the benefits that come with it give you an edge over the competition. The biggest advantage of this method is that you have free reign to develop it, typically only constrained by your budget as opposed to any hard-coded limitations. This also gives you the chance to make a truly unique web presence for yourself instead of using a template or layout that another website may utilize at the same time. This from-scratch method takes longer, costs more, and involves contracts — but the results are stellar. 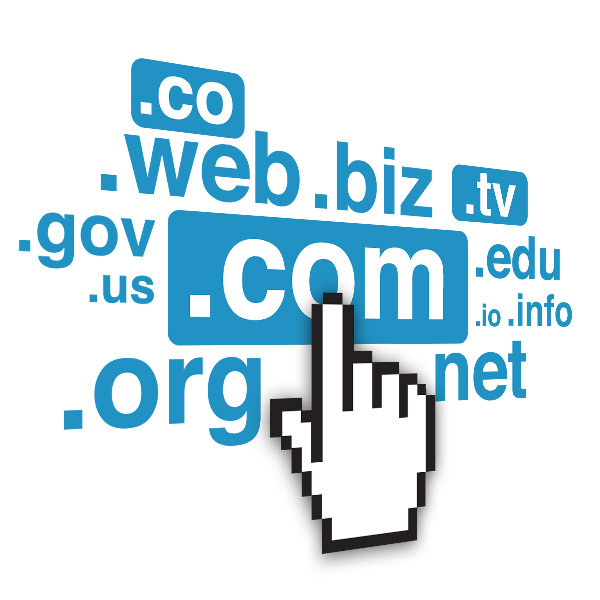 The first thing you need to do is buy a domain on a website that will host it. You can find a number of high-profile domain registries with a simple Google search — GoDaddy, Register, Namecheap, Domain, and NetworkSolutions are a few of the most popular with established reputations for quality. The best domain name will be the name of your business followed by ".com" (ex: joespizza.com), though there's a chance someone else already owns that name. To circumvent this, you can change the name (ex:joespizzarestaurant.com), change the domain ending (joespizza.net), or contact the current owner and attempt to purchase their domain. The first two options will typically be the best, as developed web space sells for a much higher price than a simple name. 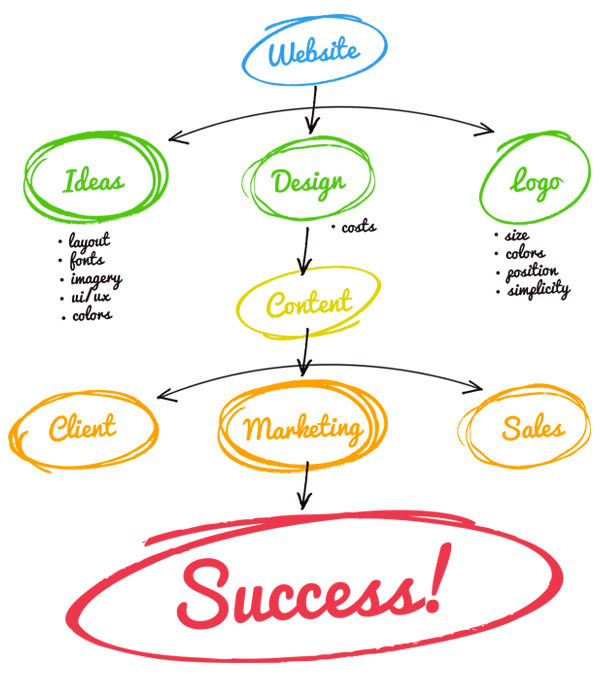 After your purchase, you have the task of developing the site from scratch. If you or an employee has a good grasp of coding languages, it should be a cinch. If you're unfamiliar with web development, then you'll have to contact a developer or agency to work on it. You can find these by using Google or looking through local ads — there are usually one or two freelancers in local areas. In cities, you should be able to find one in a matter of minutes. But regardless of where you live, you need to make sure you have a proper contract drawn up — or that you read the proposed contract carefully — to make sure your agreement is airtight and beneficial to both parties. Because there are so many different developers and agencies, a "standard" contract doesn't really exist. Failure to read the fine print could lead to complications down the road, and it's best to take your time and read everything. After you've worked out a deal with a contractor, you and your developer should bring your ideas to a meeting and hash out what you want, what they can do, etc. You'll bring your expertise in the foodservice industry, and your developer should have information on layout, trends, SEO, and more. Between the two of you, you can make a website that fits the brand personality of your business while also working well for customers. To really put yourself on the cutting edge, you can also add an "Order" section where you take online orders from customers who are using their home computers or mobile devices. This enables you to reach out to customers more broadly. The basic idea behind this premise is that the more convenient and accessible something is, the more likely people will be to use it. By putting your web presence out there, your customers can get their favorite foods for takeout with you taking in some easy cash. So not only can your customers learn something from your website, but it can actually directly make you money. Whether you opt for a free website or a paid option, your web presence can only help your business grow. As long as you advertise it here and there in your business and keep it up to date, your customers will use it. You'll also take the fight to your competition, making sure you remain as a memorable option to your potential customers. But even if you don't rank #1 in all of the Google searches you'd like, you've already taken the steps to becoming a more established, recognized, and accessible company.